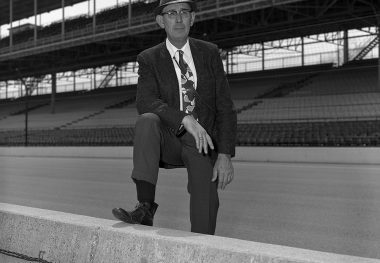 CLARENCE CAGLE served as superintendent of the grounds of the Indianapolis Motor Speedway from 1948 through 1977, overseeing the extraordinary construction and renovation programs undertaken by the Hulman family following the purchase of the track in 1945. 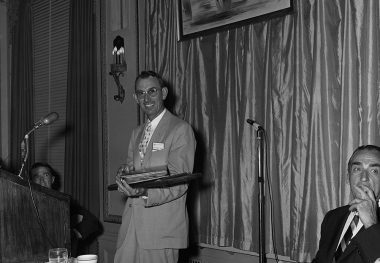 A self-described “handyman and troubleshooter” for Hulman-owned businesses since the mid-1930s, Cagle assisted Jack Fortner in readying the sadly neglected facility in time for the 1946 race. 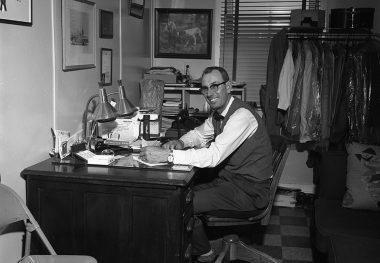 He became superintendent two years later and was named Vice-President of the Indianapolis Motor Speedway Corporation in 1952. 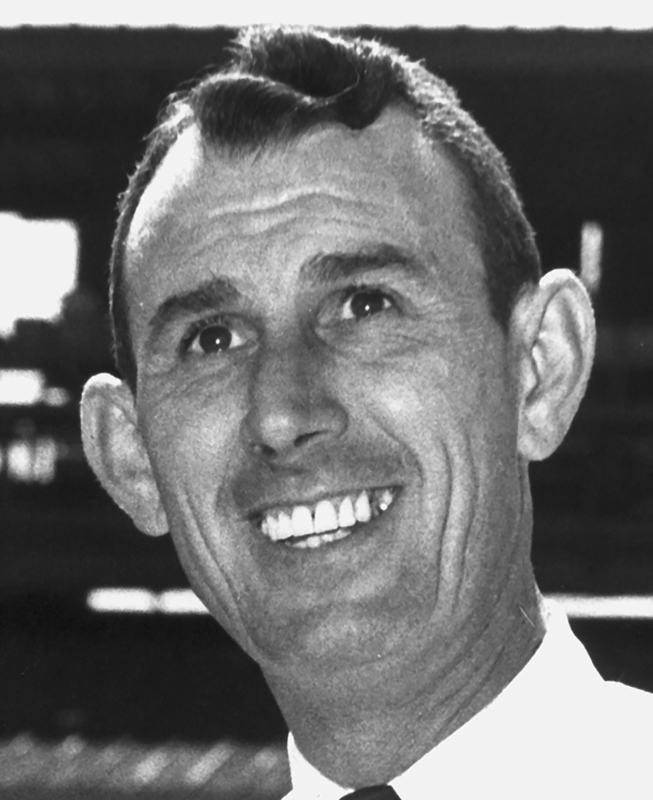 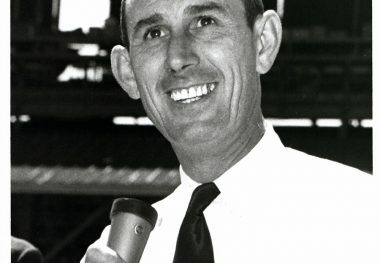 Although he retired after more than 30 years at the track and moved to Ormond Beach, Florida, in August 1977, Cagle remained active in racing circles and served as a consultant on the construction of more than a dozen race tracks.